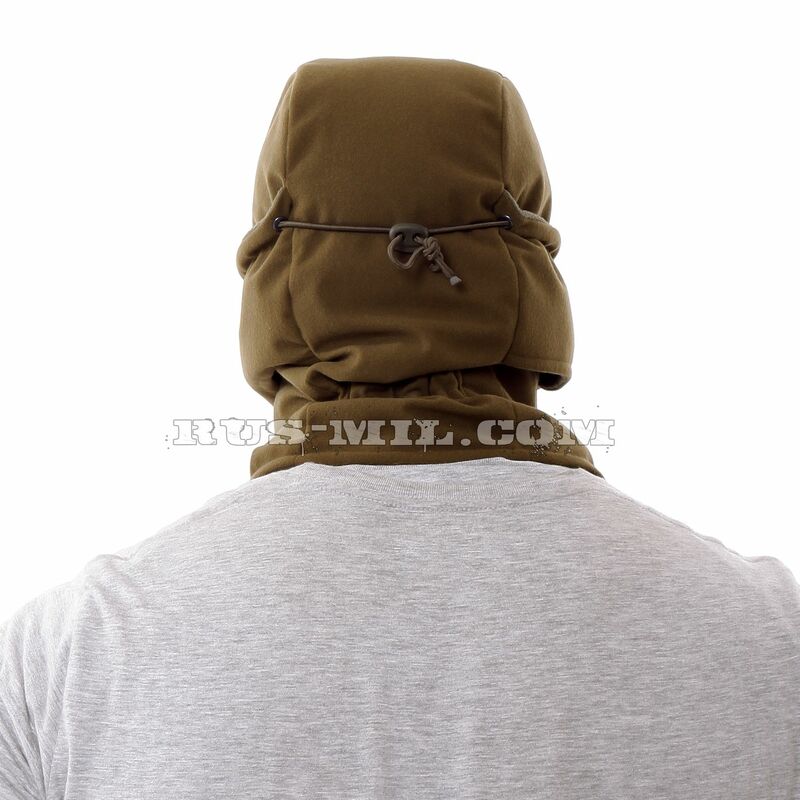 Keotica Balaclava Mask – a winter headdress of the membrane in camouflage color "Olive"
Balaclava Mask is an in-house development of the designers of the Keotika production division. The manufacturer addresses the headdress to hunters and drivers of open vehicles. It can be used to control games in the cold season. Recommended modes of activity – small, moderate, medium. Headgear is windproof. The outer shell of the product is made of a composite material – a membrane. She pores with a vapor permeability index of 7000 ml / 24 hours. Inside the balaclava-mask KE is insulated with fleece. The proposed headgear in mask format protects the head, face and neck – to the very foundation. Only the eye area remains open. If necessary, the lower part of the face mask is pulled down, and the face remains open. The headdress is transformed into a facial mask. 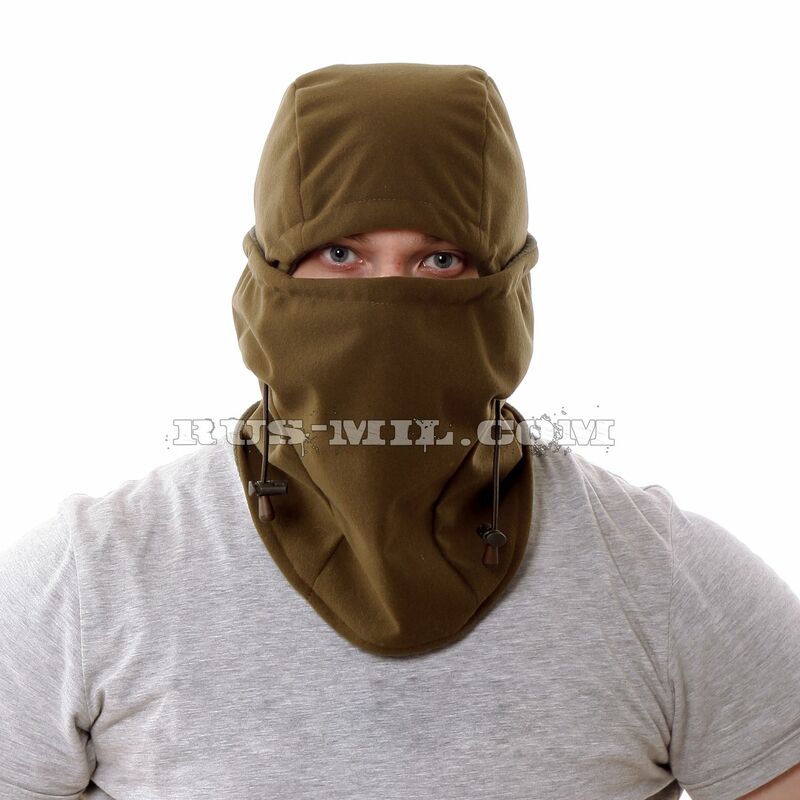 The size of the balaclava is regulated by elastic cords. 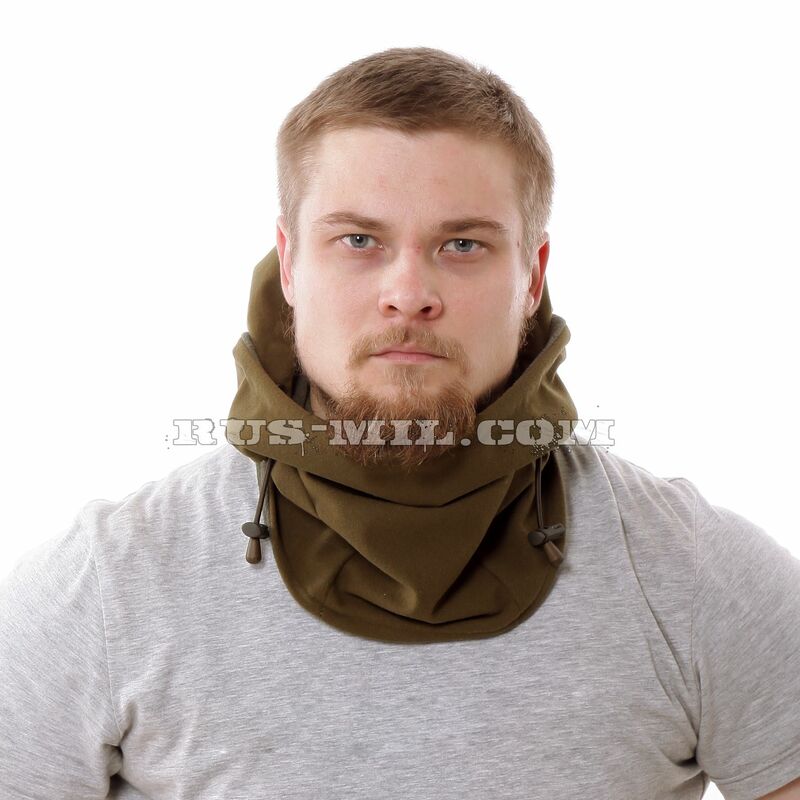 There is a sewn unregulated elastic, which compensates for the volume of the product in the neck. 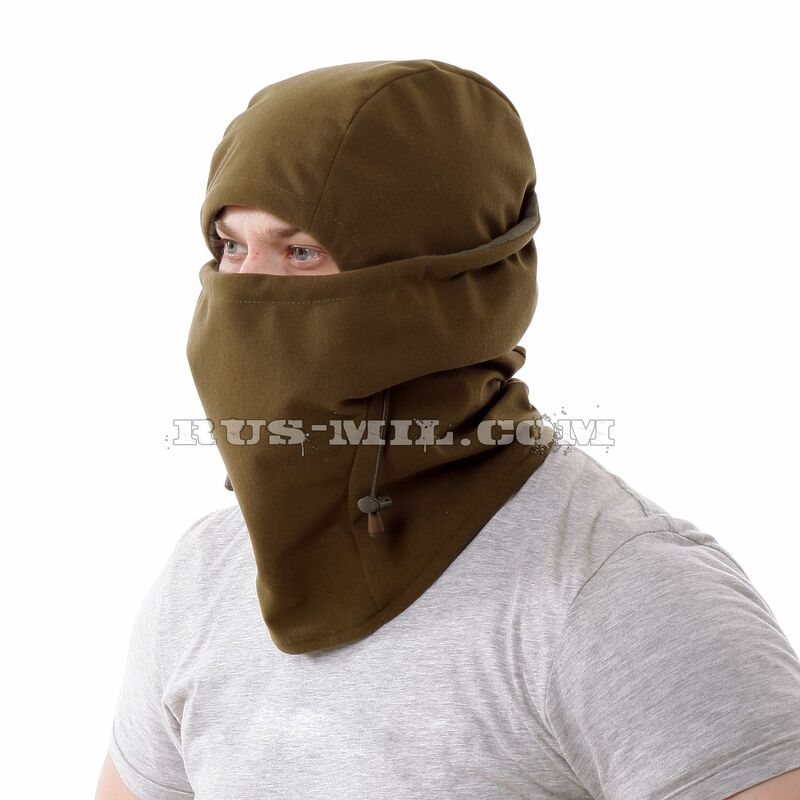 More information about this product you will find in the author's review "Balaclava-mask KE from a membrane. Review, test results, recommendations for use."